Cedar Crest Cottage. Living isn’t just easy—it’s extraordinary. 3. 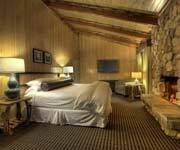 Rate shown is average rate for 2 nights. Features: Cedar Crest Cottages make for the perfect weekend getaway, though after arriving you may be inclined to stay awhile! Originally built in 1933, these 8 cottages tucked away provide a lake view and invoke nostalgia but with a 2015 update. 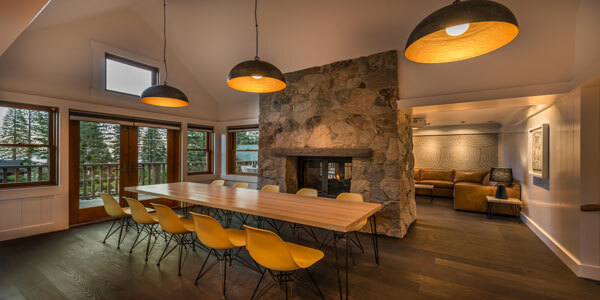 Why We Stay: Exploring the Lake from the shared beach, hiking or skiing, planning an event, or a simple getaway; Cedar Crest Cottages provides Luxurious accomodations for all with thoughtful service. 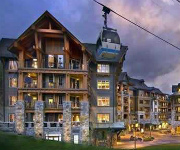 Concierge: Cedar Crest Cottages provides hosts for all guests. Hosts can make dinner reservations, book a private chef, provide transportation and child care, or book beauty and spa services. 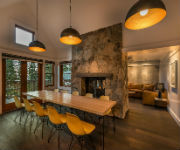 In-Cottage Dining: Hosts are available to proivide in-cottage dining experiences from any local restaurant. Hosts will place your order, pick-up and deliver at guests specified time. Grocery Shopping: Simply provide your host with a shopping list! Boot Warming: Pick-up your warmed ski/snowboard boots at your requested time and hot the slopes with warm toes. 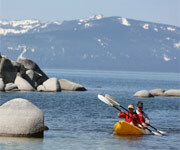 Check out some things to do while you're in Tahoe. 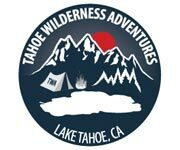 Tahoe Wilderness Adventures gets everything ready for an outdoor adventure in Lake Tahoe. 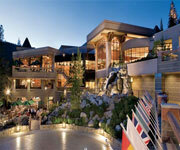 AAA Four-Diamond, full service, luxury resort at the base of Squaw Valley in North Lake Tahoe. 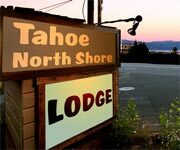 Luxurious accomodations slope side in the new Village at Northstar™ and at Old Greenwood, Lake Tahoe's premier four season resort community.